SACRAMENTO — A celebration of a life of love and service will be held for Jerry Enomoto (1926-2016) on Saturday, March 5, at 1:30 p.m. at the Grand Ballroom, 1215 J St. in Sacramento. Parking is available in the lot on 13th Street. 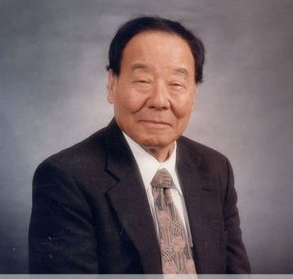 Enomoto, who passed away on Jan. 17 at the age of 89, was a loving husband and father, civil rights advocate, U.S. marshal for the Eastern District of California, director of the California Department of Corrections, co-founder of the Martin Luther King Day celebration in Sacramento, and national president of the Japanese American Citizens League. Survivors include his wife, Dr. Dorothy Stevens Enomoto. He resided in Fontana at the time of his passing and services were held Feb. 11 at Forest Lawn-Covina Hills in Covina.